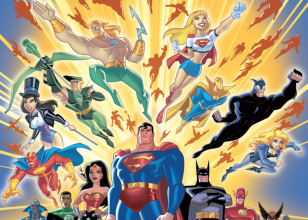 In Brightest Day is taken from The New Batman/Superman Adventures. 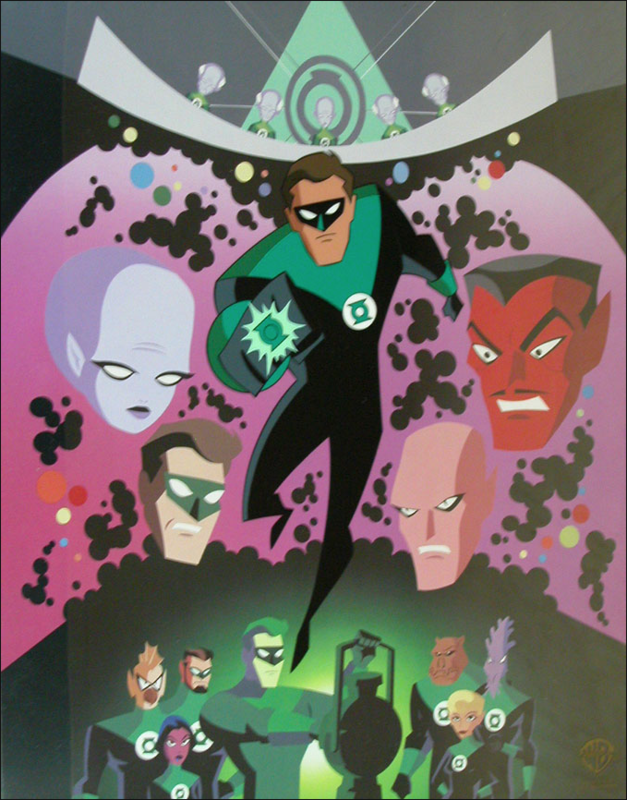 The episode charts the transformation of Kyle Rayner from an advertising illustrator into the Green Lantern, who joins the newly-formed Green Lantern Corps. 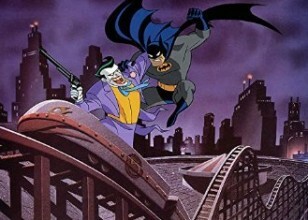 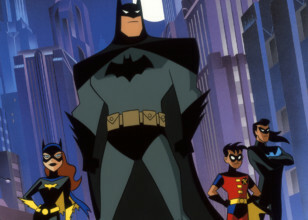 The animation for this limited edition was created at the Warner Bros. 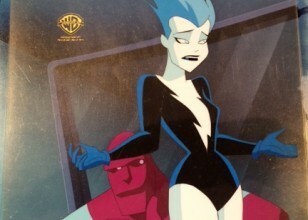 Animation Studios.